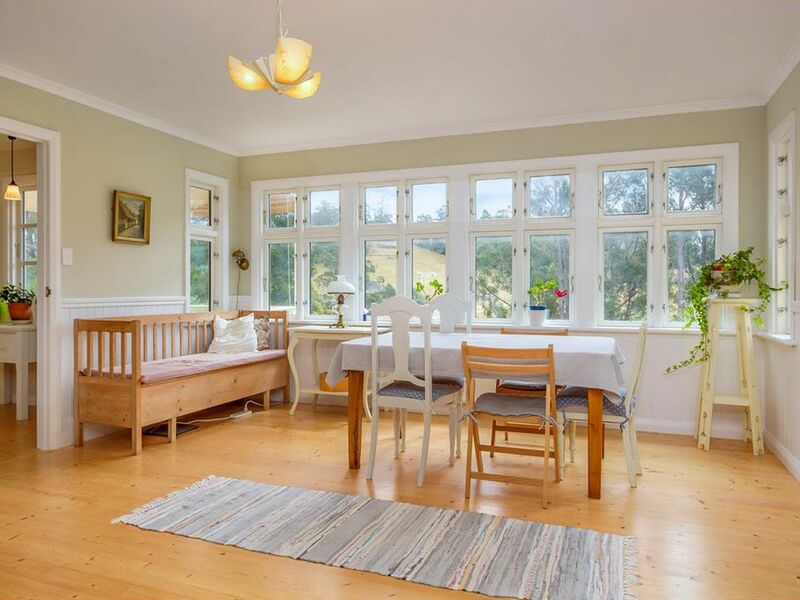 This beautifully appointed home has been inspired by Scandinavian architecture and boasts quality finishes that have been combined in a way that is easily described as stunning. One of the many stand out features of this property are the timber framed, double glazed windows that were sourced and shipped from Denmark. These windows frame the gorgeous rural views available from every room and provide a practical benefit in a picturesque form. 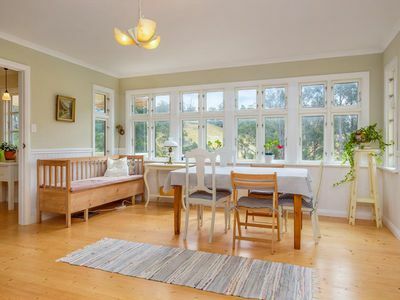 With Baltic pine flooring throughout, the home presents as light and bright yet provides a warmth upon entry that instantly makes you feel at home. 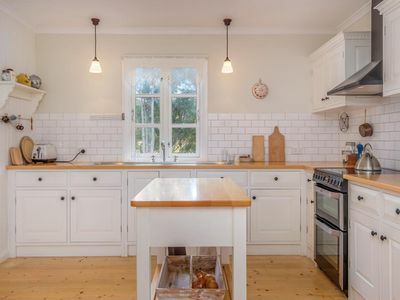 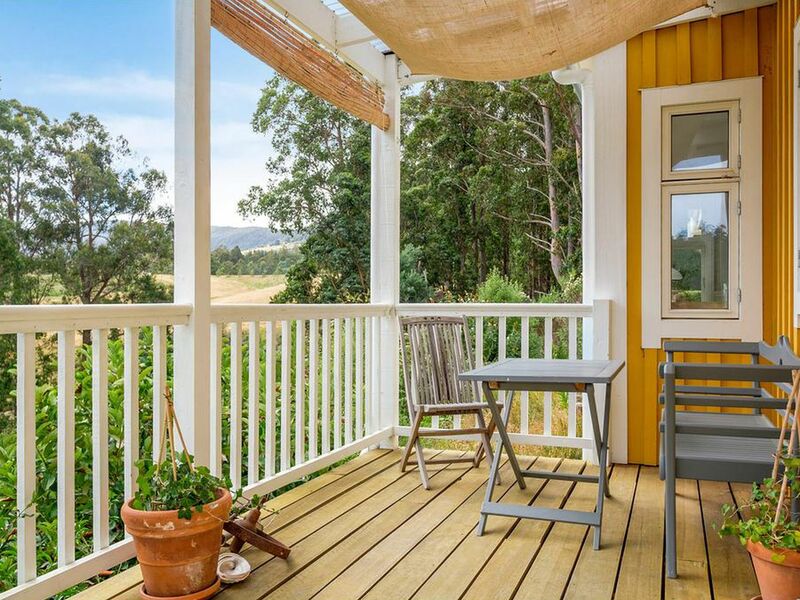 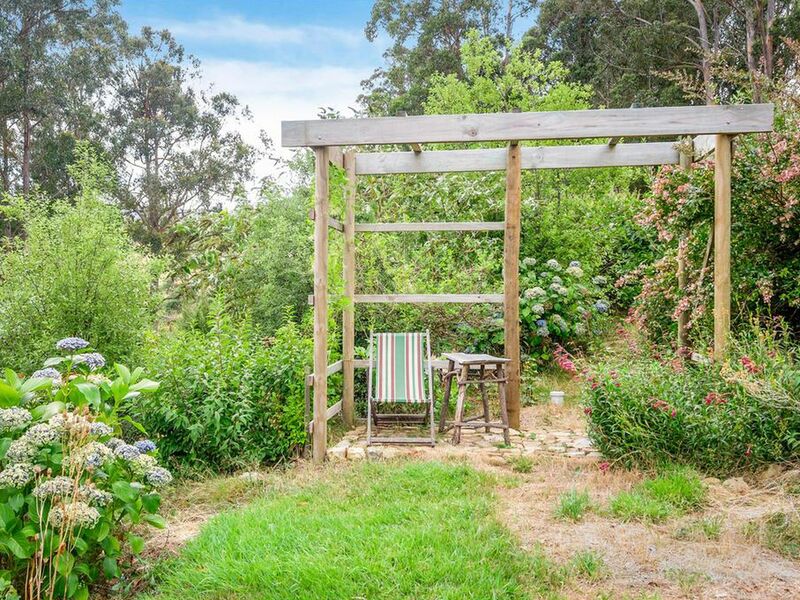 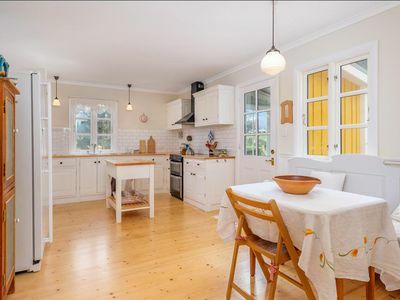 You are sure to fall in love with the well-equipped, country style kitchen which provides plenty of storage and work space while enjoying charming views over the neighbouring paddocks. 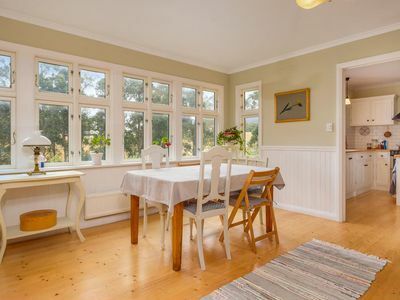 The beautifully spacious living and dining area will continue to impress; with timber dado features and a bank of North facing windows, this room is sure to become the heart of your home. 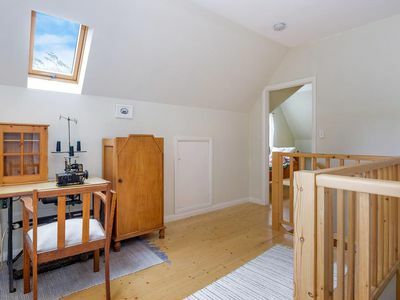 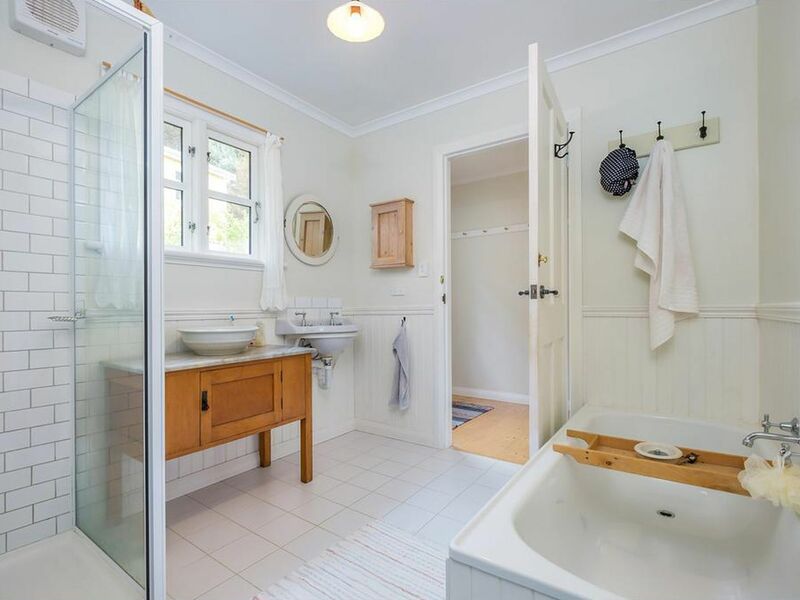 Two bedrooms and the family bathroom are also found on this lower level which has access to a private, cosy deck that overlooks the front garden. 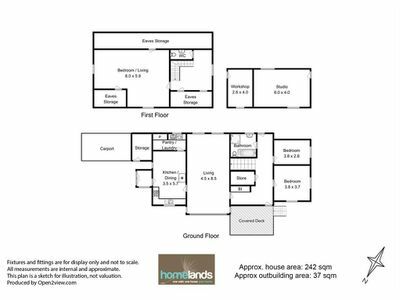 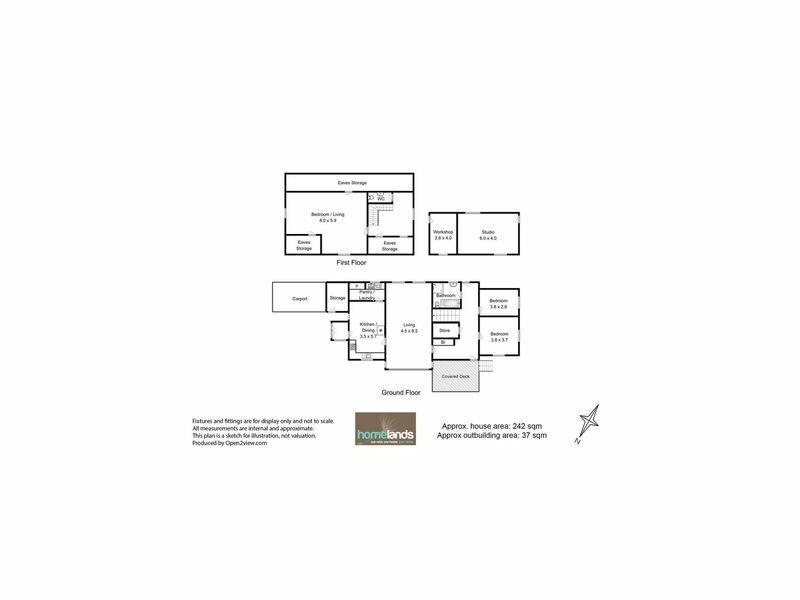 The upper level provides its own WC, a landing that makes a very comfortable office space and an incredibly large master bedroom. 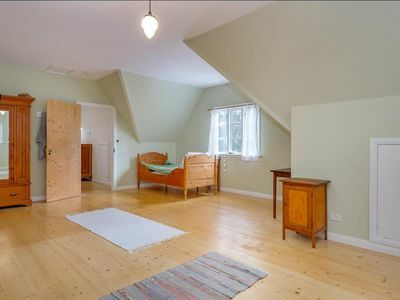 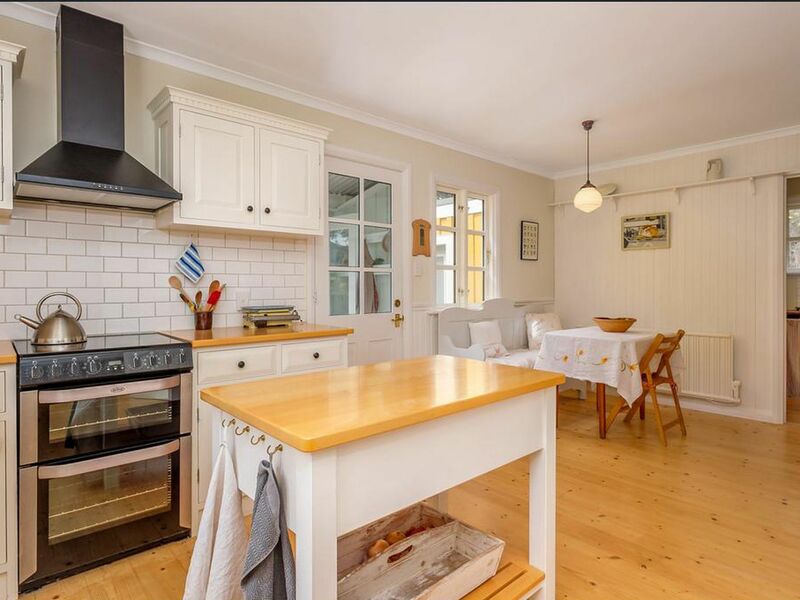 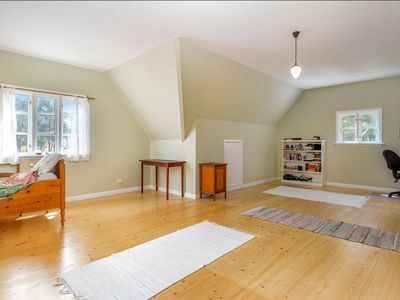 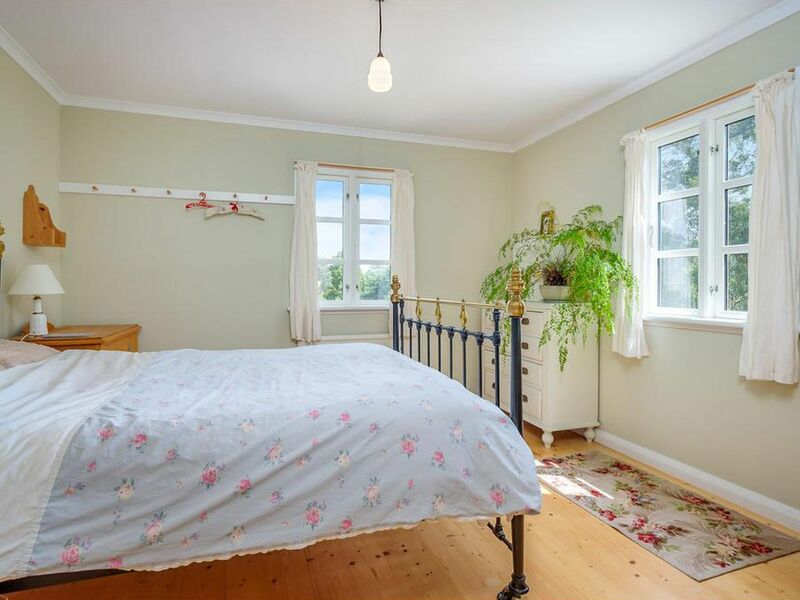 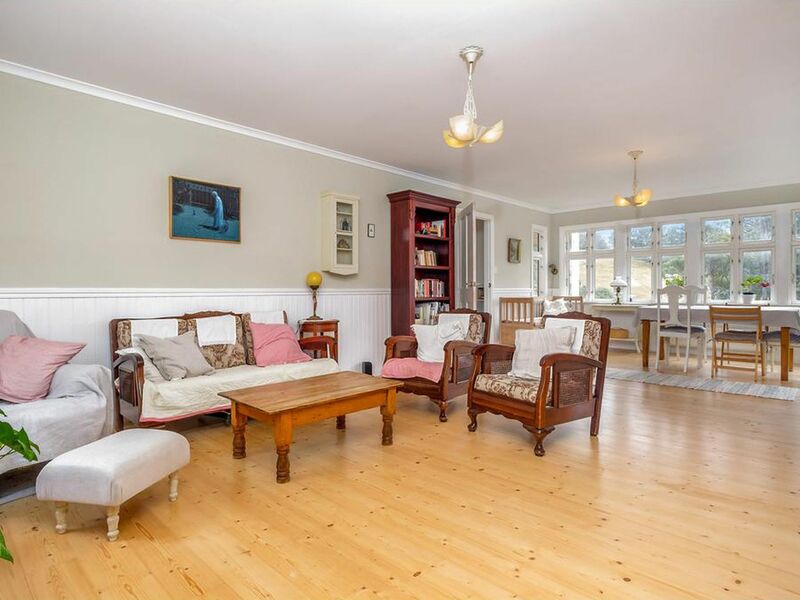 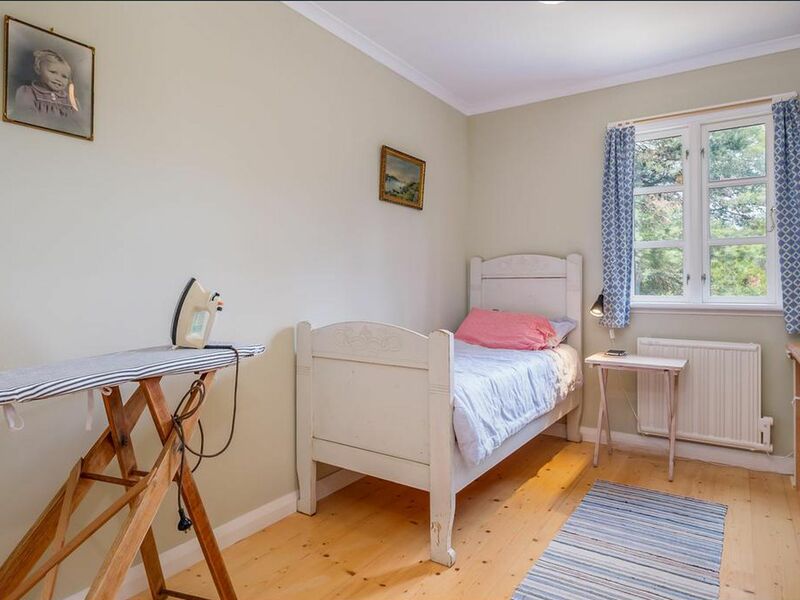 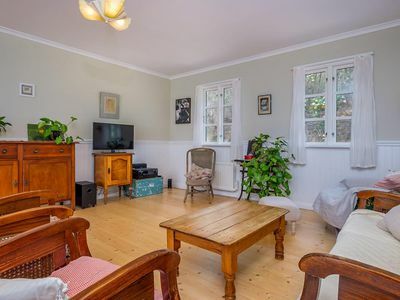 If you chose to keep the master downstairs, this space could be sectioned into two separate bedrooms, a huge rumpus area or an amazing studio space. Outside, amongst almost 2 acres of garden, you’ll come to the stand alone studio that shares the design features of the house. 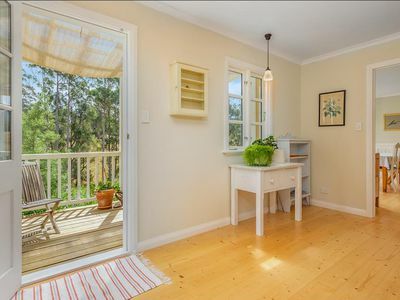 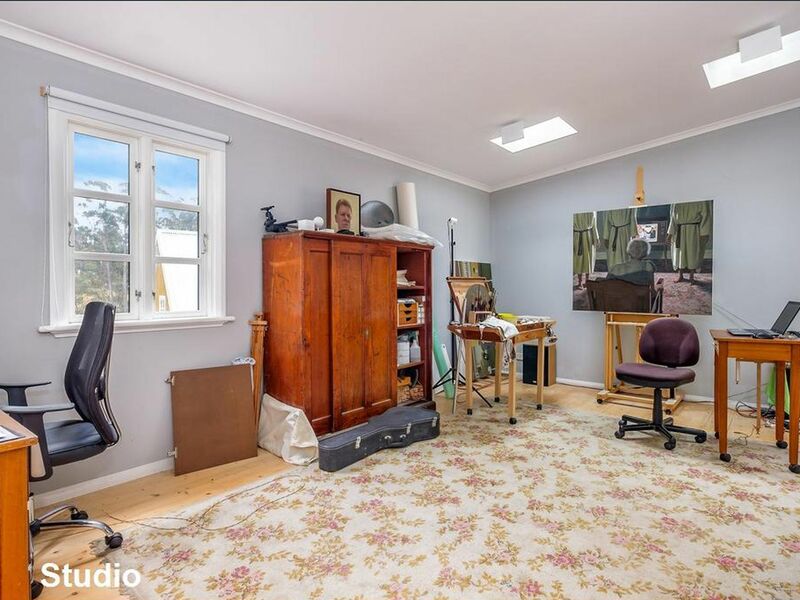 Currently utilised as an artist’s workspace, this could easily become a gorgeous guest area with the potential of adding a small bathroom / kitchenette. 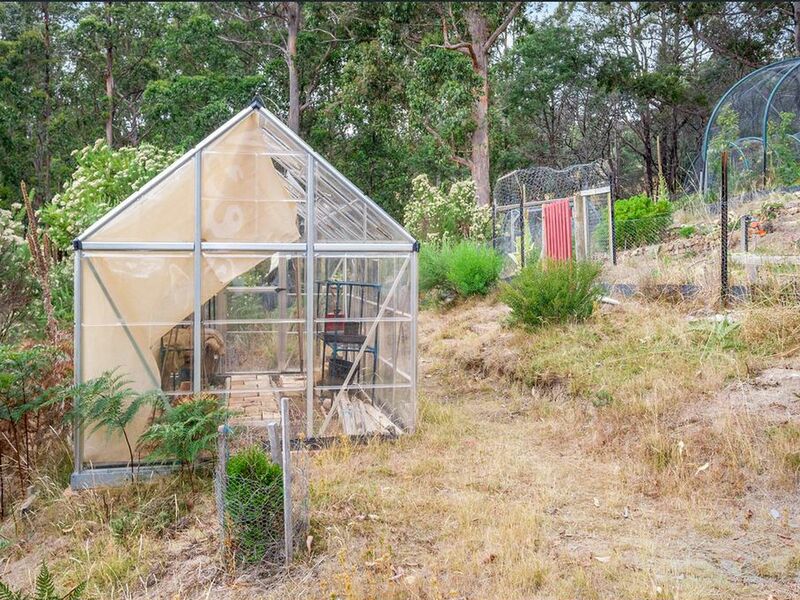 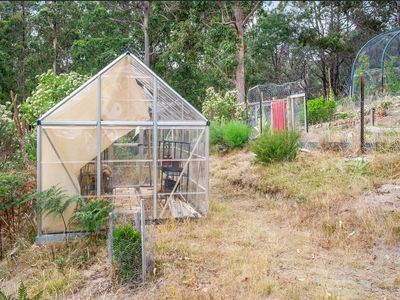 With a massive 91,000 litre water tank, productive gardens are set to thrive here and with netted areas and a hot house, you’re already well on your way. 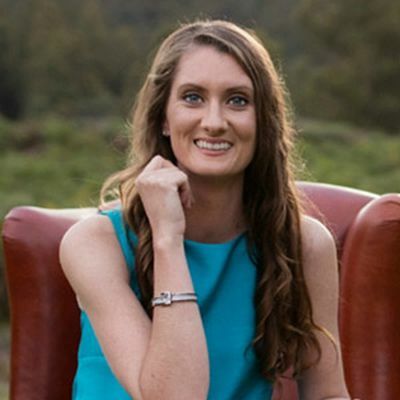 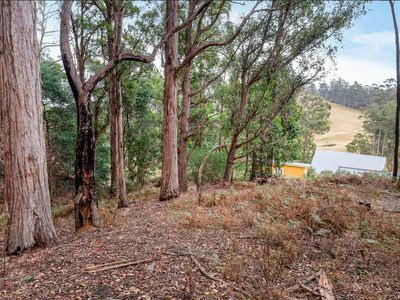 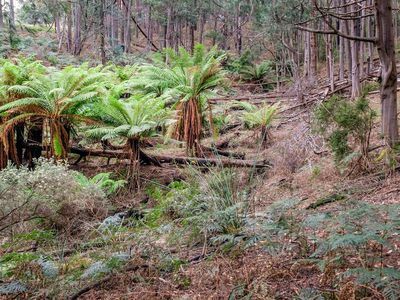 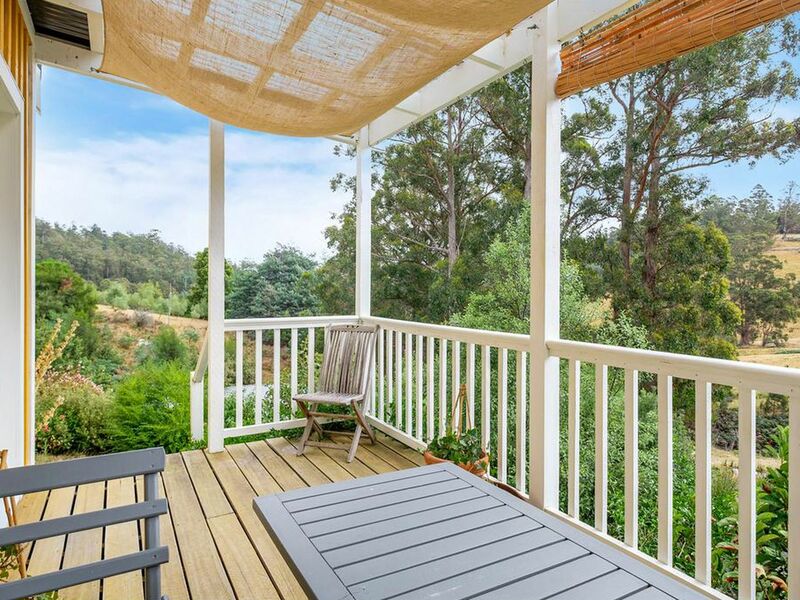 The property backs onto native forest, and a boundary creek runs year round and offers a cool climate filled with tree ferns. 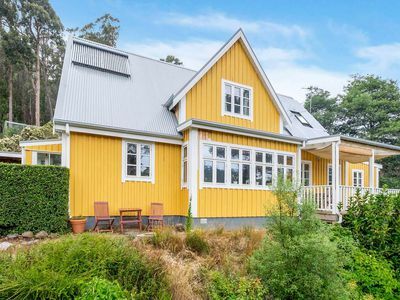 A bank of solar panels along with solar hot water add to this seriously impressive property.